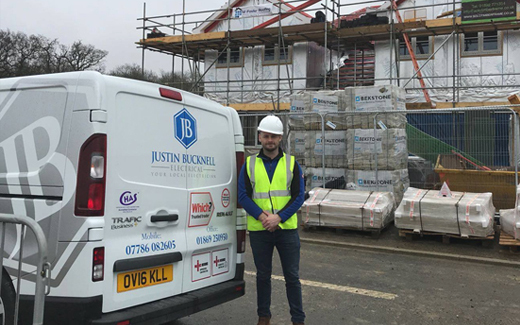 Here at Justin Bucknell Electrical our team of electricians have a wealth of experience in working with building contractors working on housing development projects. With our knowledge and experience within the electrical industry, our team of electricians can provide a complete electrical service that is ensured all services are carried out to the highest of British Standards. 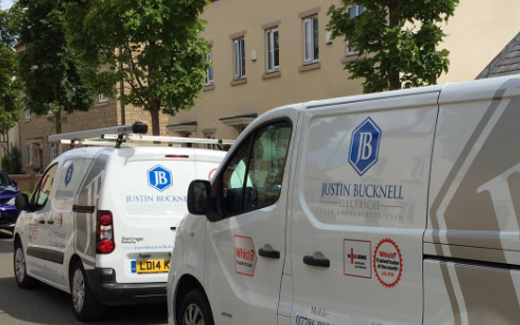 If you are a building contractor in the Oxford area looking for a reliable and trusted team of electricians, please get in touch with our team today to see how they can help you.